50 Cent partying it up at a club after the popular football game. 13. 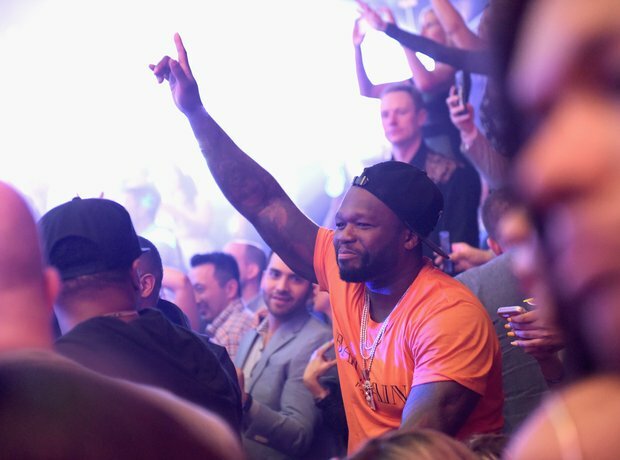 50 Cent partying it up at a club after the popular football game.